“Rapid development is geared towards the number of entities, while sustainable development goals are dedicated to quality. We need to grow fast to narrow the gap with other countries, but we also need sustainable development to deliver powerful, eternal and prosperous development goals of the nation,” said Deputy Prime Minister Vuong Dinh Hue at the Announcing Ceremony for 100 sustainable companies on November 22. He said, facilitated by the Government, the Vietnamese ease of doing business index has risen by 30 places and the national competitiveness has climbed by 20 places in the last five years. GDP per capita has increased over the past 20 years. This success comes from ongoing dedication and innovation of the business circle. 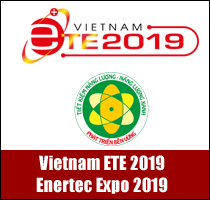 Deputy Prime Minister Hue affirmed that creating a sustainable development environment is an opportunity and a condition for the business community to achieve sustainable development, create the ecosystem and promote innovative enterprises. At present, Resolution 19 and Resolution 35 of the Government are both designed for this goal. Deputy Prime Minister Hue highly appreciated the Corporate Sustainability Index (CSI), saying that it is also a perfect component to the Enterprise Development Index that the Government publishes annually with the White Paper. Dr Vu Tien Loc, President of the Vietnam Chamber of Commerce and Industry (VCCI) and Chairman of the Vietnam Business Council for Sustainable Development (VBCSD), affirmed that sustainable development is a new business strategy and business model and a passport for enterprises to enter the market and look to the future. 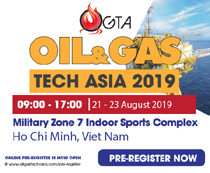 “Vietnam can only take advantage of FTAs as well as opportunities to become a top FDI attractor or business development targets when there are solutions to boost the competitiveness of the economy and the business community towards sustainability,” he said. Dr Loc said, that sustainable development must be built on three pillars: economic efficiency, social harmony and environmental friendliness. Corporate profits must be achieved through social service, for the sake of humans and doing no harm to nature. Those value chains choose partners; consumers choose products and services, and workers choose workplaces, which are all oriented towards humanitarian, sustainable values rather than short-term economic benefits, he emphasised while analysing sustainability relations. Sustainable businesses are those who can offer products and services chosen first by the market and also where the workers choose their ideal workplace. To date, the Government issued the National Action Plan on the implementation of the 2030 Agenda on Sustainable Development. 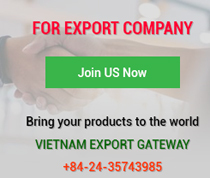 In addition, it planned to carry out the Green Growth Strategy and free trade agreements (FTAs) that Vietnam joined are also linked to sustainable development goals. Accordingly, Vietnam’s reform process and FTA enforcement are also the delivery of sustainable development goals in Vietnam in some angles. 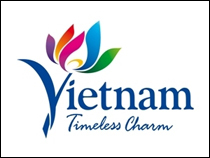 To the business community, being aware of business roles in this process, the Vietnam Chamber of Commerce and Industry (VCCI) established the Vietnam Business Council for Sustainable Development (VBCSD) to deliver sustainable development programmes in the business community, green development programmes and circular economy programmes. 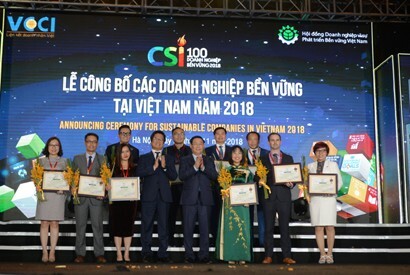 In addition, based on the United Nations Sustainable Development Index, VCCI has developed the Corporate Sustainability Index (CSI) in Vietnam with 131 indicators, aimed to guide and direct the business community towards sustainability. 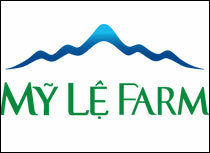 VCCI annually organises and announces most sustainable businesses in Vietnam. This index has been adopted by the business community and applied in their governance system and business system development. “Hopefully, in the coming time, the map of global economic integration will mark capable Vietnamese businesses that are comparable to global powers, not only in financial strength but also in humanity development and sustainable development consistent with the 2030 Agenda and 17 Global Sustainable Development Goals,” VCCI President Vu Tien Loc stressed. A recent survey by the Vietnam Business Council for Sustainable Development (VBCSD) showed that over 71 per cent of businesses planned actions, 13 per cent already defined necessary instruments, and 29 per cent set specific objectives to achieve UN Sustainable Development Goals. Meanwhile, 90 per cent of surveyed citizens believe that it is important that businesses register the UN SDGs, with over 80 per cent saying that they are more inclined to buy goods and services from companies that registered to achieve SDGs.